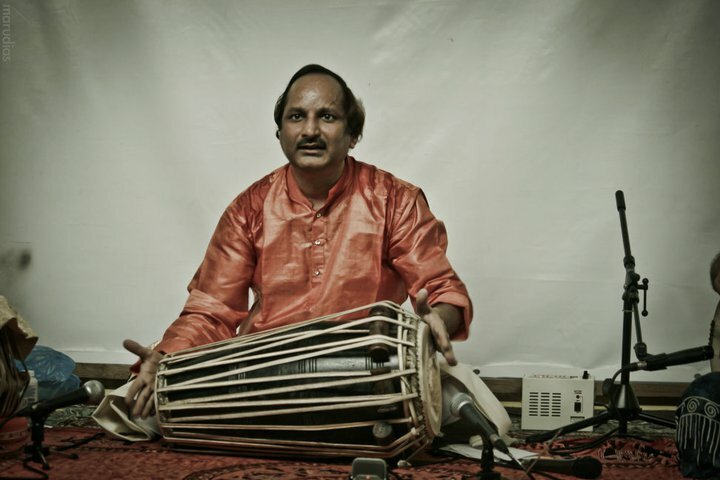 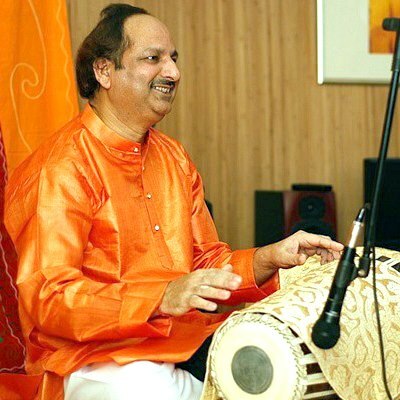 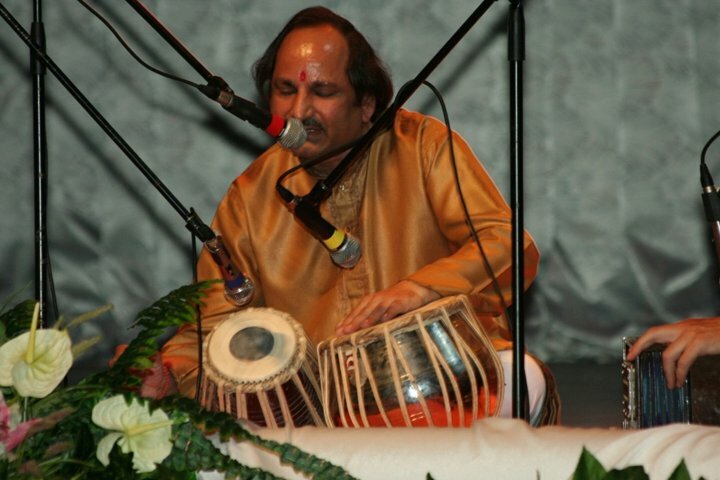 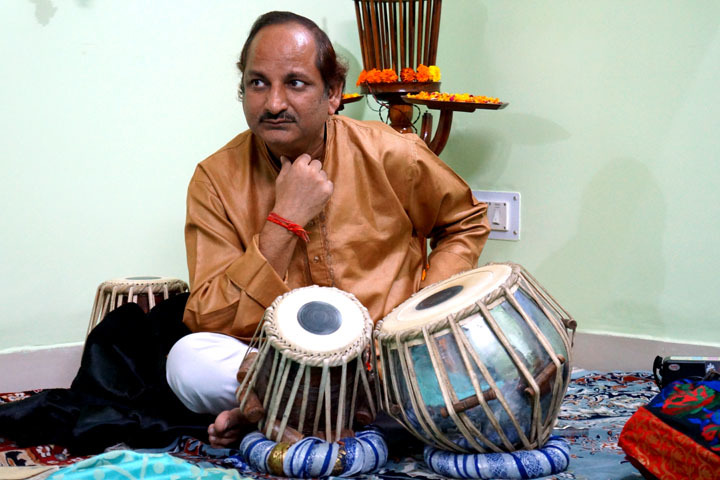 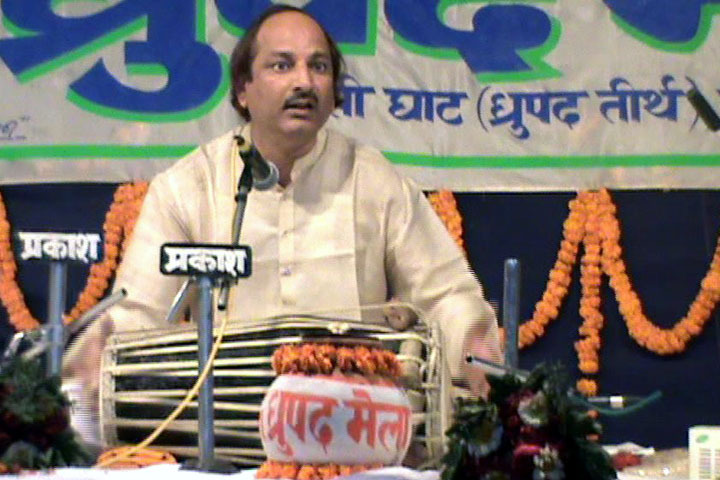 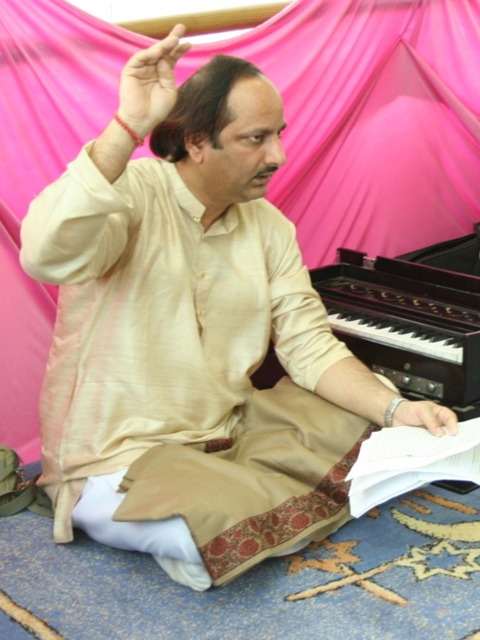 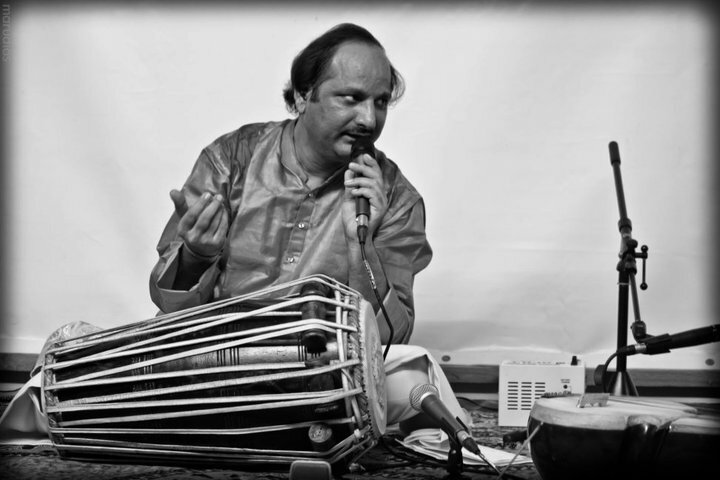 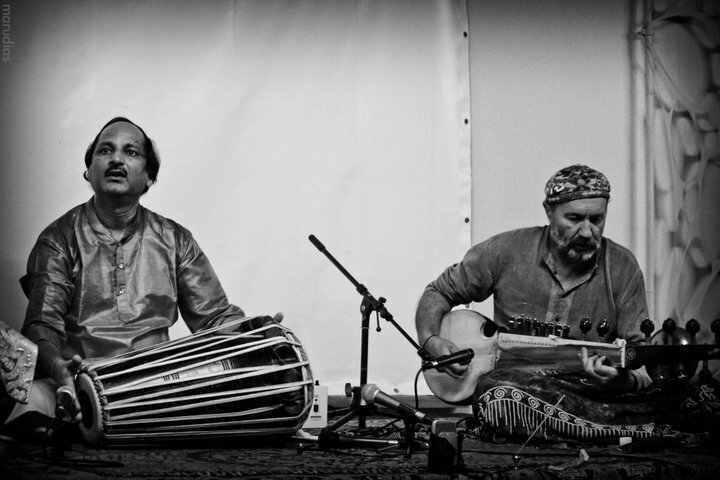 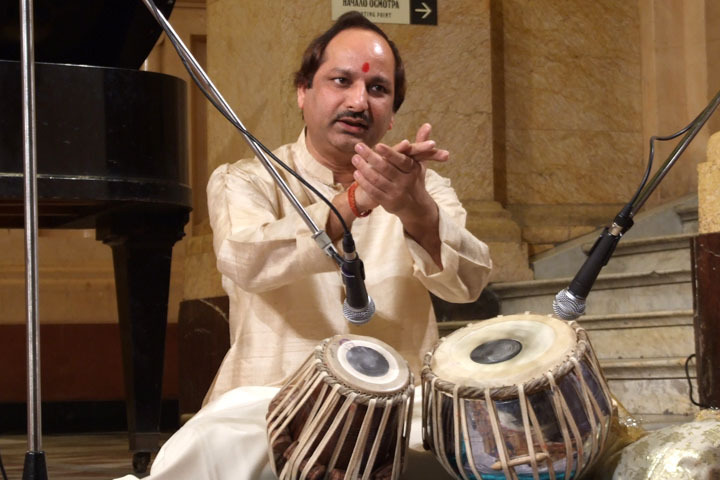 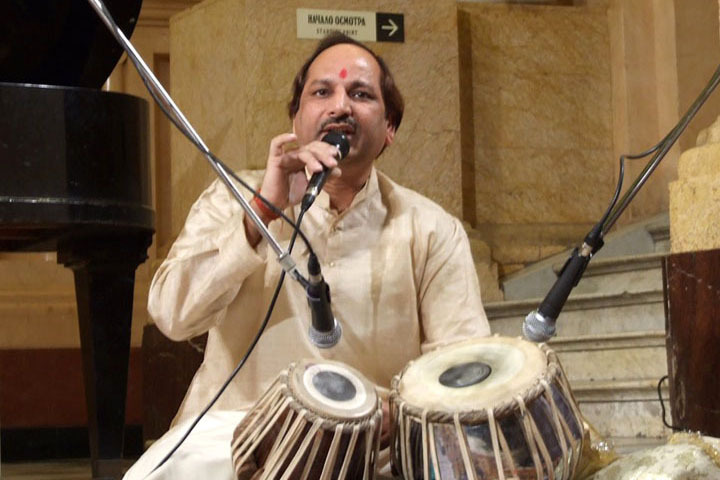 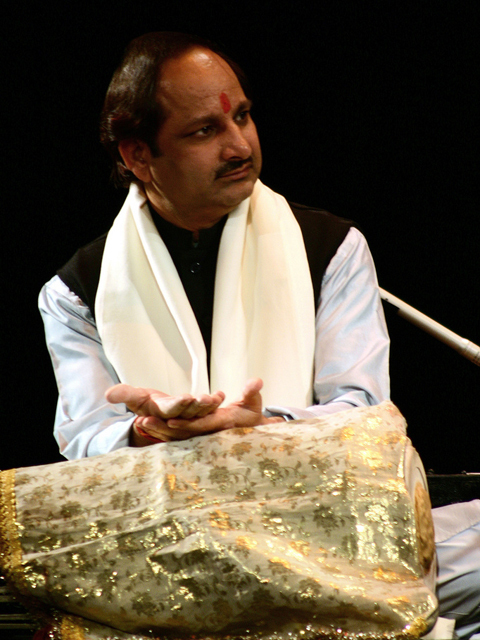 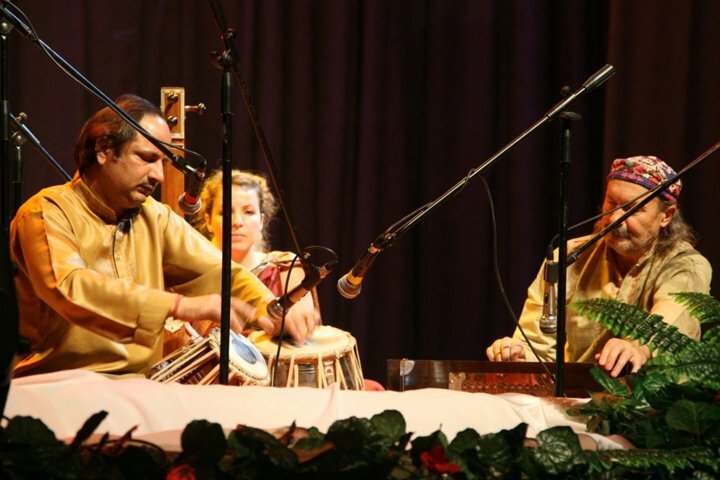 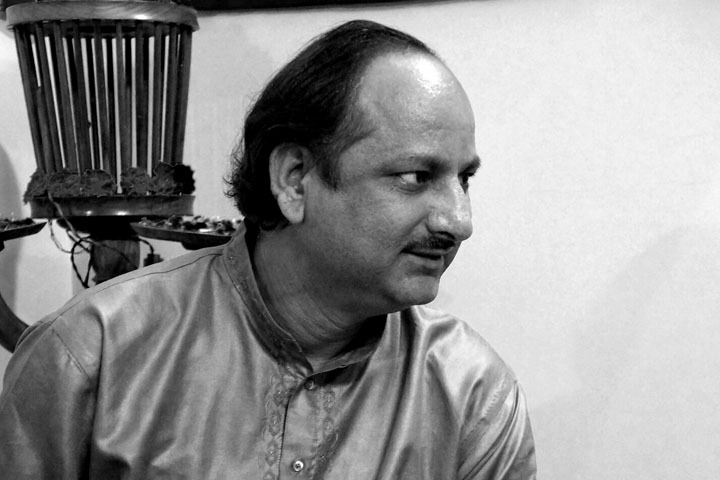 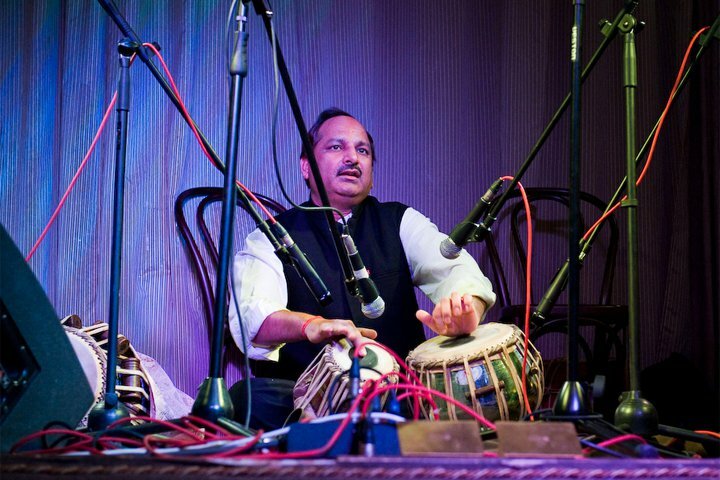 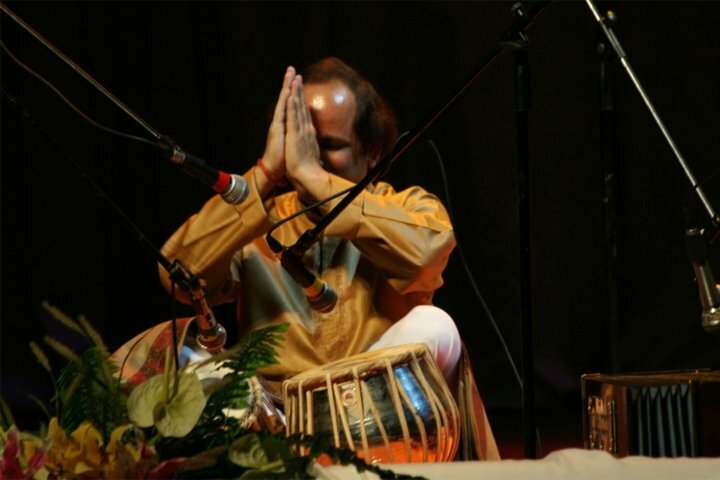 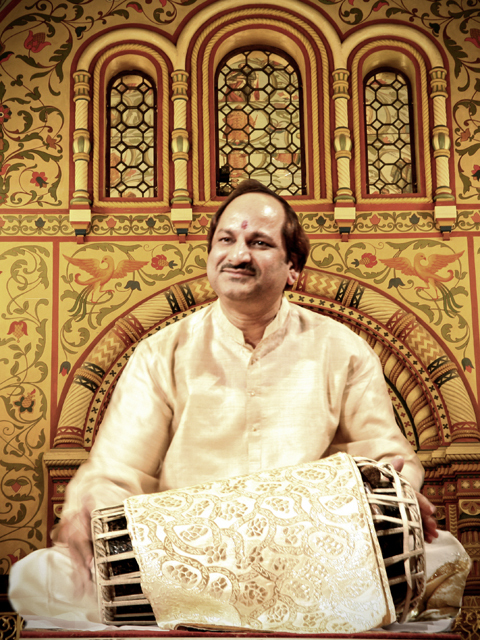 Pandit Radheshyam Sharma – Indian musician, master of Pakhawaj and Tabla playing. 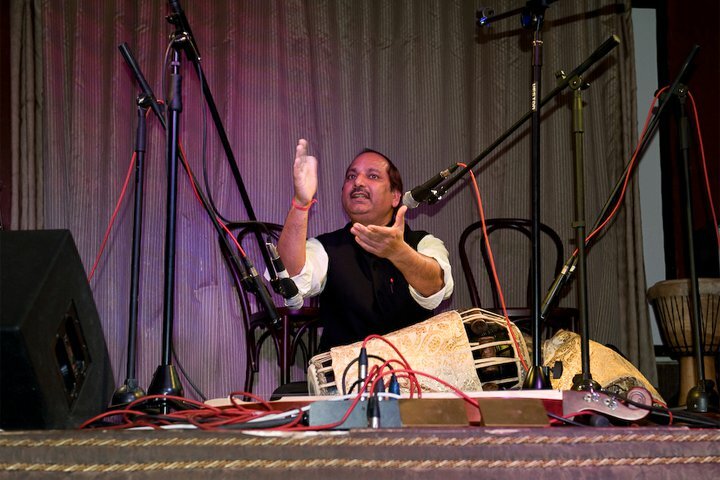 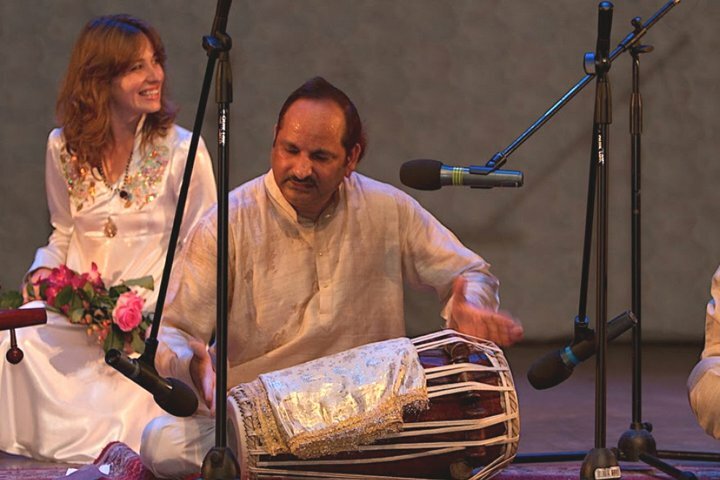 Pakhawaj and Tabla – Indian percussion instruments. 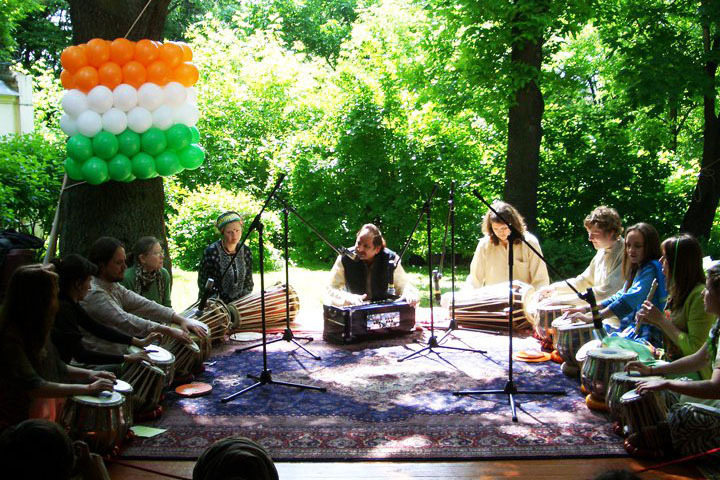 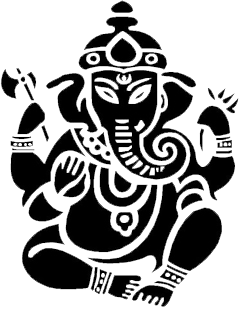 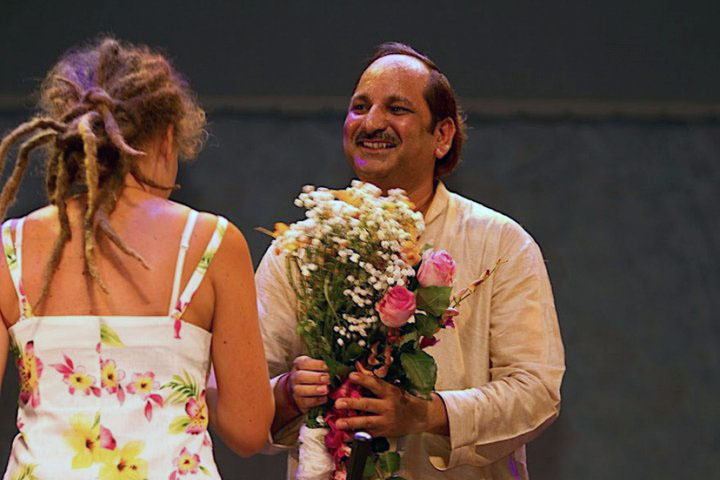 Radheshyam Sharma represents Indian culture in Russia and he is ideologist of «RadostbMusic» project, with it’s main goal – to create and form the possibilities of positive music influence on the people.